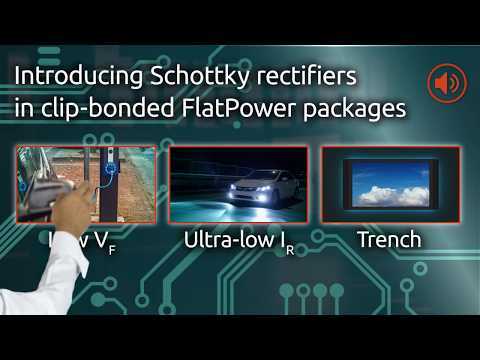 Our extensive portfolio offers the flexibility you need in today's market - it is a simple Zener, a highly efficient Schottky rectifier, a fast recovery or controlled avalanche switching diode. 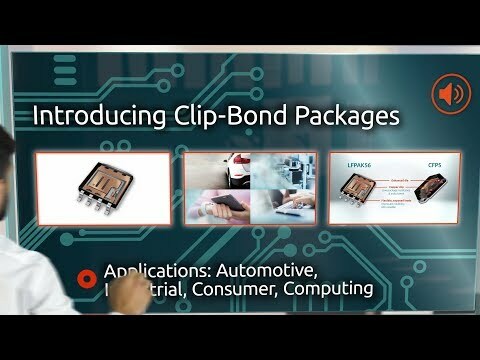 Our proven, highly reliable diodes are automotive qualified (AEC-Q101), offering the best performance in the smallest footprint. We are continually innovating and expanding our portfolio, by improving established favorites and introducing new developments. 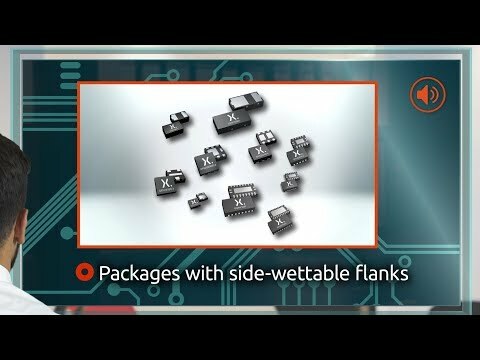 High performance, miniature leadless package.